Q: Why does a golf course need a DryRainge? A: You have to look at DryRainge from an operations perspective. Giving your practice facility an area which protects members, guests and the staff from the elements including UV rays, rain, wind and even cold to a degree. The results of this means lessons and clinics will not need to be cancelled in poor weather. This all-weather facility should ensure lost revenue is avoided by offering a space which is almost totally protected from the elements. Q: How strong is DryRainge? A: The unit itself weighs about 550kgs (1,200 lbs) It’s made from 60mm Diameter (2 3/8″) structural, galvanized tubing that’s hot dipped with a quality finish. The three bay features 400gsm woven polyethylene heavy duty cover or 500gsm PVC for the two bay, these materials are incredibly durable and tough and are extremely resistant to fading in the sun, corrosion and even abrasion. When designing the original concept we decided to seek advice from industrial and agricultural sectors to learn how to create a cover product which is built to last and withstand poor conditions. Q: How does DryRainge function when the weather turns bad? A: That’s what it’s built for – bad weather situations. Anchored properly the DryRainge will comfortably withstand winds of up to 55 mph, we’ve had many compliments about the products stability in high winds. Rain on course is no issue whatsoever, the heavy grade fabric we use simply lets the water run straight over it and away from your session. 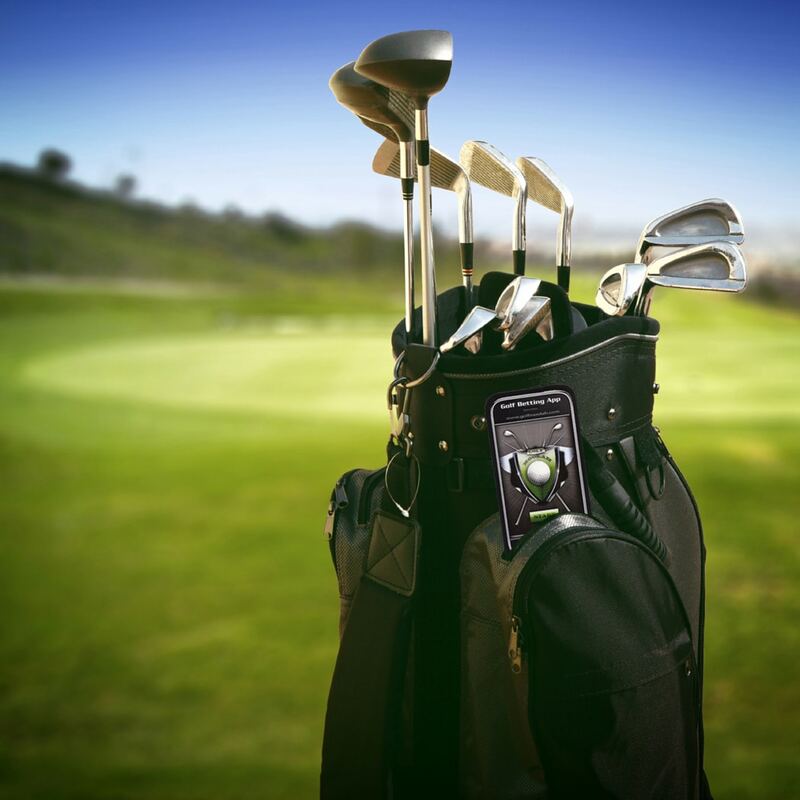 This is particularly useful for pro’s giving lessons as video cameras and laptops can still be used without any worry of them becoming weather damaged. Q: Is there an advertising component for golf courses to take advantage of? A: The DryRainge product itself is generally kept fairly plain in appearance to allow it to blend into its surroundings. However we do offer an option to promote the course or advertise on every cover. This can prove and extra revenue stream by channels such as sponsorship, should the club deem this appropriate. Please discuss your advertising needs with our team and we will find a solution, we also have an in-house graphics team should you require any design assistance. Q: What kind of reaction do you get from club pros or teaching professionals when they experience Dryrainge for the first time? A: Routinely people tell us, “Why didn’t I do this sooner?” There are still a lot of golf professionals, course owners and general managers who don’t know about the product even though the company has been around since 1998. What’s been happening recently is when we get one into a certain area word of mouth carries the message to other courses in that same region. Then we get another order and it kind of snowballs. We’ve been particularly fortunate with our customers in Scotland. I think its one of the reasons why the product has done as well as it has in that country. Dryrainge is an investment. If you’re a club pro it’s an investment in yourself.